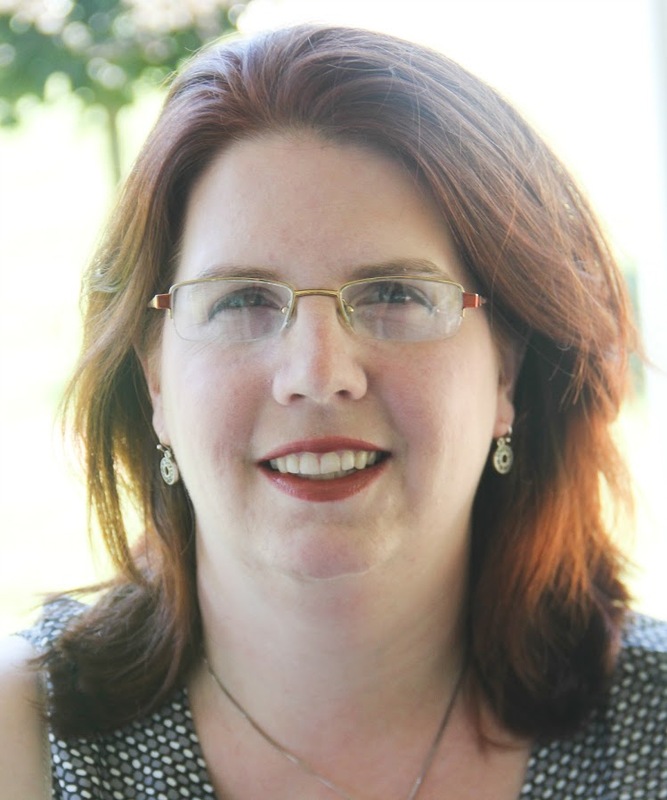 Can I just toot my kid's horn for a moment? Luke has worked really, really hard this year on his series, Luke's American Adventures. He has explored different writing styles and spent countless hours writing...and rewriting...and rewriting... This series also has taught him how to write HTML code and make Picmonkey collages that are Pinterest-friendly. He's turning into a blogger - his phone is at the ready to take pictures, or he'll say to me "Hey! That would be perfect for a blog about ... ! Can we use the good camera to get a shot of ... ?" This week's "Top 5" focus is going to be on his series. I'm choosing my five favorite posts that Luke wrote in 2014. After reading his thoughts on the 1700s and 1800s, I can't wait to see his insight on the 20th and 21st Centuries. 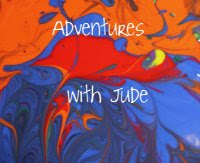 In this post, Luke explored a popular style for Adventures with Jude - book review writing! 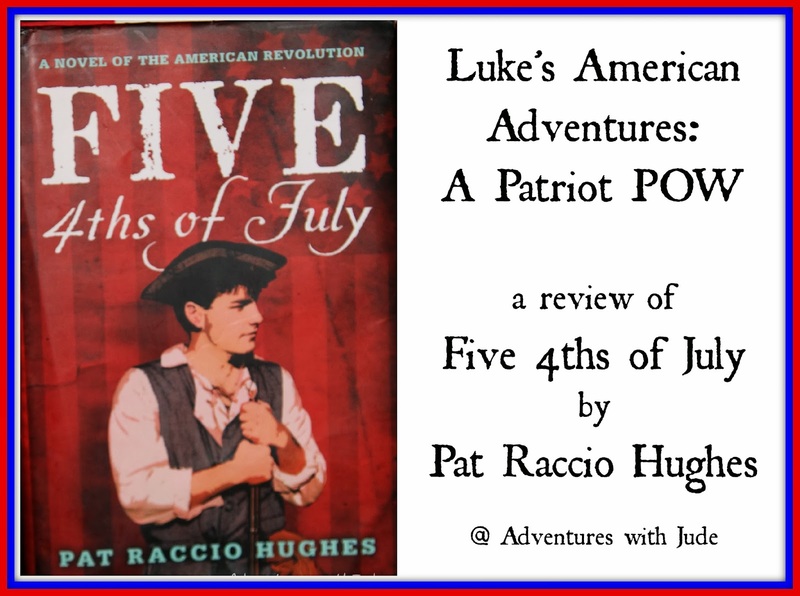 He carefully read the book, and researched and contacted author Pat Raccio Hughes for input. 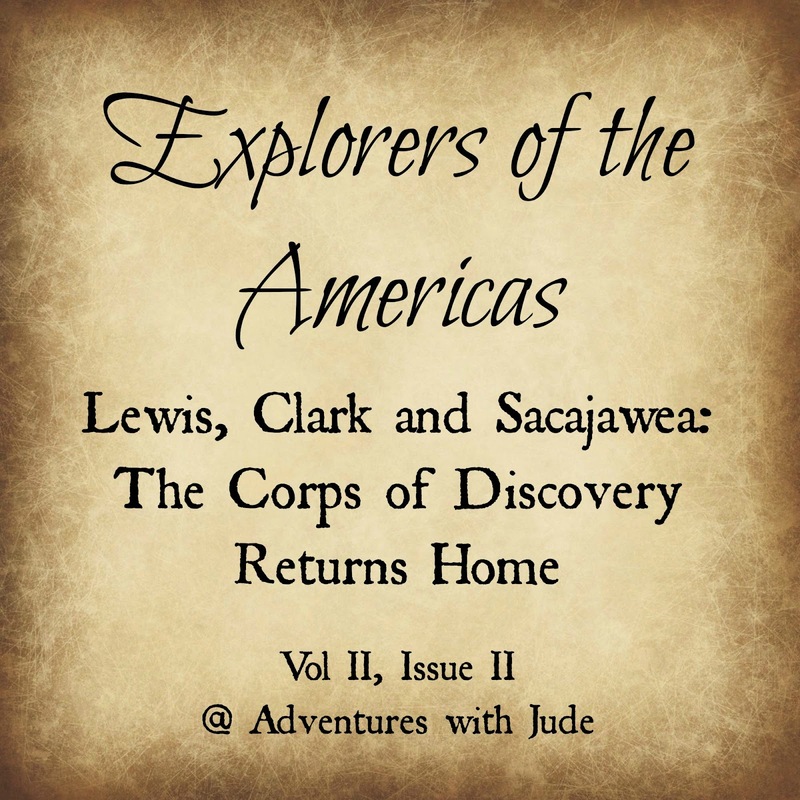 The return of the Corps of Discovery in 1806 is chronicled in a newspaper-style writing. 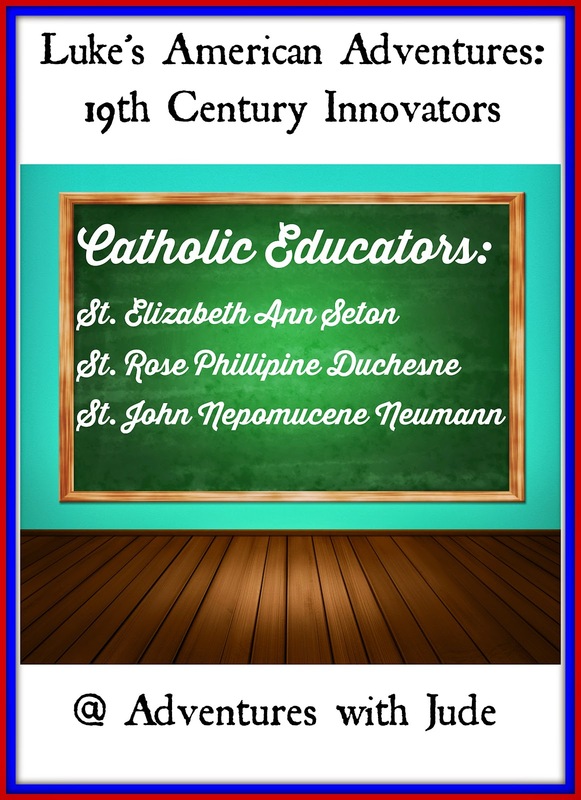 The 19th Century is awash with scientific and business innovators, but these three - including the first native-born American saint - founded and shaped the American Catholic school system. 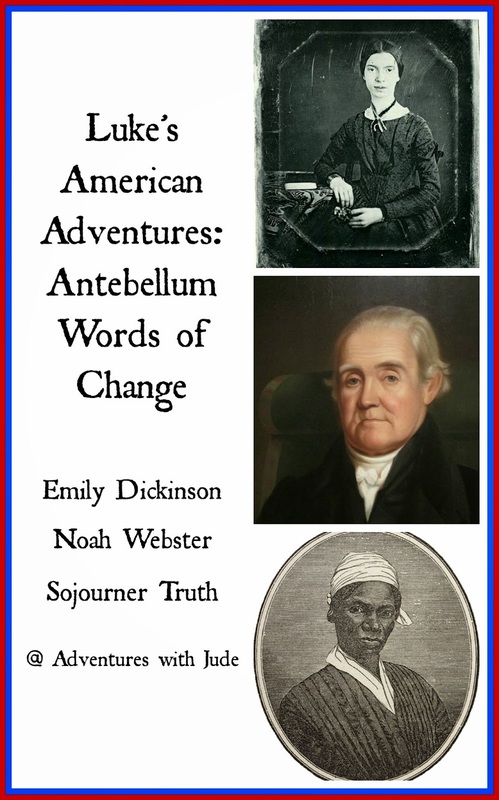 Luke explores biographies of antebellum figures Emily Dickinson, Noah Webster, and Sojourner Truth, each of whom used the power of words to effect change and have a lasting impact on American thinking and language. This miniseries rounds out the list, but it is by no means the "least favorite." When I assigned "Abraham Lincoln" to be his US History I "term paper," of course I got eye rolls and groans. 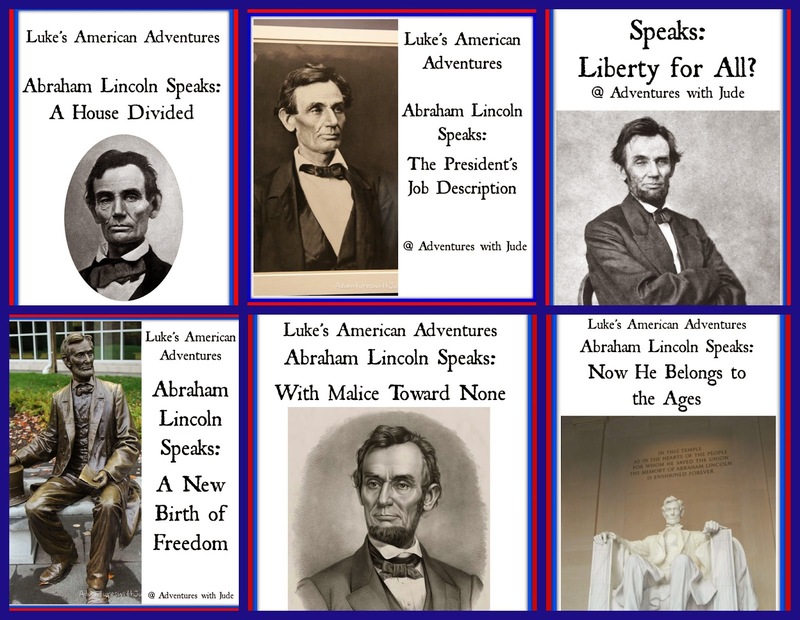 However, I'm proud of him for how he came up with a topic (Lincoln's speeches) and divided it into a logical mini-series. He had everything well-organized, until we realized that the anniversary of the Gettysburg Address would occur sooner than he had that section planned, but he buckled down and worked extra hard to get it ready a week ahead of schedule and posted on the 151st anniversary of President Lincoln's speech. We both have a renewed appreciation for Abraham Lincoln and are hoping that this summer we will be able to visit his birthplace and see for ourselves where this extraordinary man came from.